Building a business from the ground up is no easy task. Small businesses face twice the challenges than big corporations would with their limited resources. While starting your own business is a great achievement, the reality is that it can be a challenge to maintain and scale. Battling these obstacles are often intimidating and discouraging. Before you decide to throw in the towel, we’ve compiled five of the most common challenges that small businesses face, and how you can overcome them. With a little prioritization and patience, it’s easier than you think! Owning a small business often means having a small budget. A small budget could mean limiting your efforts in driving big, expensive marketing campaigns that are meant to draw in new clients and grow your brand. Lacking a proper marketing and sales program could cause your business to fail if you don’t take proactive steps to take advantage of available resources. Even if you have a superior product and/or service, a superior marketing plan will always win, and larger competitors will have larger advertising and marketing budgets. There are many effective small budget strategies and tactics you can implement to stay ahead of your competition. Even with a limited marketing budget, it’s still very possible to run both a successful digital and direct marketing campaigns. You can start by practicing leverage – create one strong and powerful marketing message to use in multiple marketing scenarios. Boost it as an ad on all social media platforms, and mass send it via postcards through an EDDM (Every Door Direct Mail) system (a low cost way to send a mass of postcards to specific targeted zip codes.) This method is not utilized by big corporations because they don’t want to spend time printing millions of postcards. As a small business, however, you can use this overlooked marketing method to show customers you don’t really care about numbers, but about quality and satisfying THEIR needs. 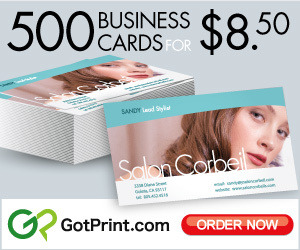 Lastly, take advantage of your business cards by relaying a marketing message on the back. This method is affordable, less time-consuming, and pushes consistency which is extremely important. There are many ways you can stretch your dollars in a marketing campaign to garner maximum brand exposure, it just takes a little thinking outside-of-the-box. Don’t forget to learn from all the available resources you have at your fingertips: LinkedIn, Facebook, and Reddit are just some networking websites that offer tutorials and advice for small businesses that have a limited marketing budget. Small businesses strive on having small teams, however this leads to team members wearing multiple hats, which can inevitably make them feel overworked and tired. 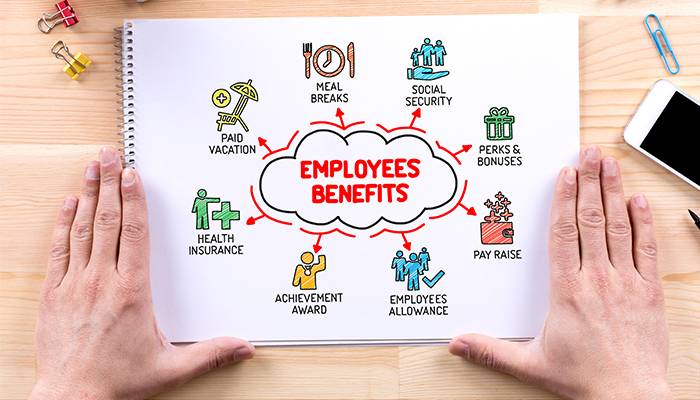 The good news is that small businesses have an advantage that big businesses don’t – the ability to pay special attention to each employee and the leeway to give them more benefits and perks. Big businesses don’t focus on these small details so their employees often do not receive the attention they deserve. As a small business, you don’t have to suffer from this lack of employee engagement. To avoid a decrease in employee morale, there are easy steps you can take to improve the working environment, and the key is to remain vigilant of these steps at all times. Effective communication with your team is the number one step to happier employees. Leaving employees in the dark makes them feel confused, discouraged, and detached from the team. Have regular meetings, communication plans, and always be available for one-on-one talks. Give your employees the recognition they deserve. If you have people on your team working above and beyond the norm, do not let it go unnoticed. Reward these MVP’s in whichever way your time and budget will allow, and show them your appreciation. Nothing is worse than feeling like your hard work is for nothing. Provide a logical and rewarding paid-time off policy. Everyone needs a break, it helps employees refresh, reboot, and appreciate their work life. Companies that go beyond the normal required paid-time off often see better employee turnover rates. Allow occasional work-from-home days so that your employees can have a day to relax and take a breath outside of the everyday work environment. The time away will garner more appreciation for the time they do spend in the office. A relaxing, open office environment and a stocked break room with snacks and drinks is another obvious way to make your employees enjoy coming into work everyday. These are only a few simple steps you can take to improve the employee morale of your company. Staying on top of your large business competition becomes a problem when you’re a small business with access to limited resources. However, you should not let this obstacle discourage you from applying the many strategic tactics available to keep you ahead. 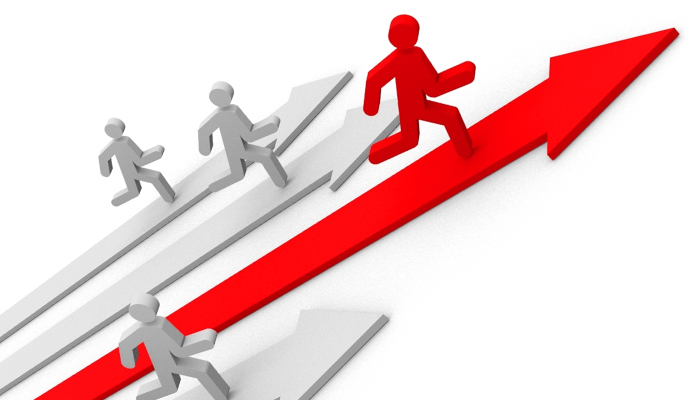 What makes you competitive depends partially on the market your business is involved in. But there are some general thumb rules you can adapt in order to keep yourself on top of the competition at all times. Make your services and products relevant to today’s culture: being relevant makes you attractive to any targeted audience. People want to support a company they can relate to. You can utilize social media to stay on top of cultural trends. You can also conduct surveys to assess the type of services and products people expect. Use low-cost marketing to target your niche both digitally and direct. Social media has many low-cost advertising options you can take advantage of. As a small business, you also have the advantage of engaging with your customers, making your service more attractive versus a big business that only has robots answering their customer requests. Crowdsource ideas for improving products and services through social media platforms. You can create a weekly, biweekly or monthly post in the form of a survey, poll, or simply through comments to Gage ideas from your audience. Plan ahead – Always stay proactive with planning for future success. You can do this by conducting daily research on your competitors, and using google analytics to keep track of web traffic and create reports about any increases or decreases in sales, visits and clicks. Monthly meetings discussing your findings will help your team strategize and plan. Small businesses only thrive if they have deep customer relationships. Winging the way you market your brand to your audience will only lead to the downfall of your business. Your target audience is the heart of your business, making sure you understand them is a tactic that can’t be overlooked. While large businesses can target basically everyone and anyone, small businesses don’t have that luxury. Therefore, attaining relationships with your customers is the key to staying educated about your market and facilitating a message that is consistent and resonates with your customers. 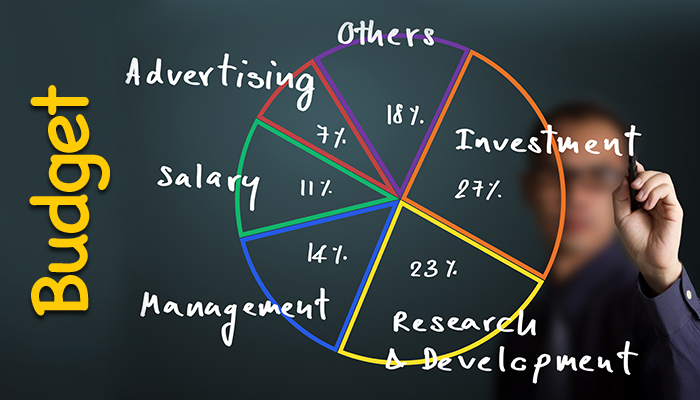 Study your current customer base, and find out which are bringing in the most business. Again, you can find out this information by conducting surveys and using Google Analytics. Identify any problems and needs: Do they need 24 hour support or more shipping options? Give your customers a easy contact form they can fill out to send in any comments, questions and concerns. Make sure you respond to your customers in a timely manner or else they will get frustrated from feeling ignored. Check to see who your competitors are targeting. If you’re on a low budget, a thorough Google search can help you find this information out. If you have a bigger budget, it’s worth it to hire a publicist team that utilizes tools such as Cision, where competitor information is easily accessible. 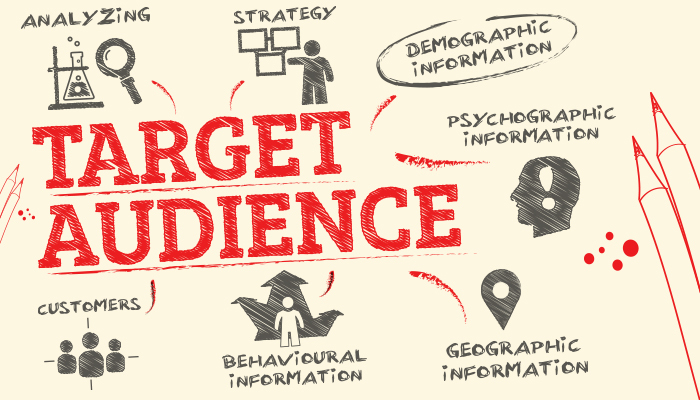 After researching your audience, choose specific demographics to target. This ability is a huge advantage for a small business, your best strategy is having very close relationships with your demographic. Customers find comfort in a company that they feel cares about them, over a corporation that obscures demographics and doesn’t spend time studying their audience. 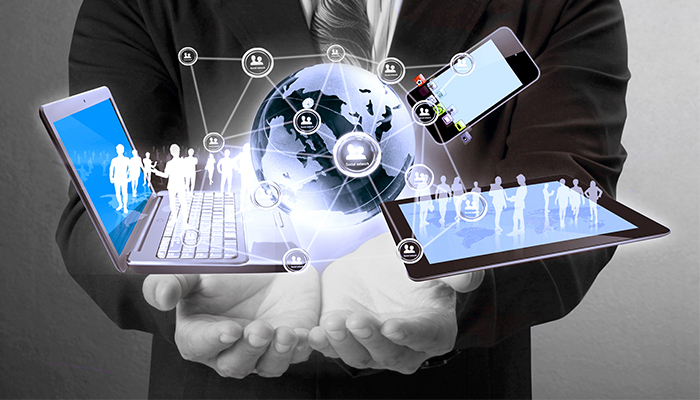 As a small business, you many not have the convenience of a fully staffed IT team. That means it’s your job to make sure you stay on top of adapting to the latest technology trends. No matter how much your current program may be working for you at the moment, new technology can and WILL help improve your business. Technology changes rapidly, so you’ll need to step out of your comfort zone and uphold some flexibility and an open mind so that your business doesn’t fall behind. Your competitors are already using the latest technology, especially if you’re an online retailer. Keep yourself educated daily on all the new technological advances. Thanks to the internet, there are thousands of free resources you can take advantage of to learn and familiarize yourself with what’s new and hot.